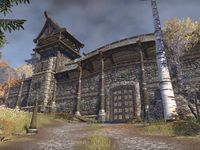 Fort Greenwall was built to guard the road between Riften and Windhelm, but it was sacked by the Akaviri army during the recent invasion, and has yet to be refurbished and regarrisoned by the Ebonheart Pact. Fort Greenwall is a fort in the eastern Rift, north of Riften containing bandits. 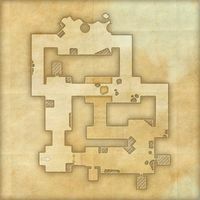 Uggurek the Vile can be found in the large chamber in the southern part of the fort. Fort Greenwall also appeared in Skyrim.